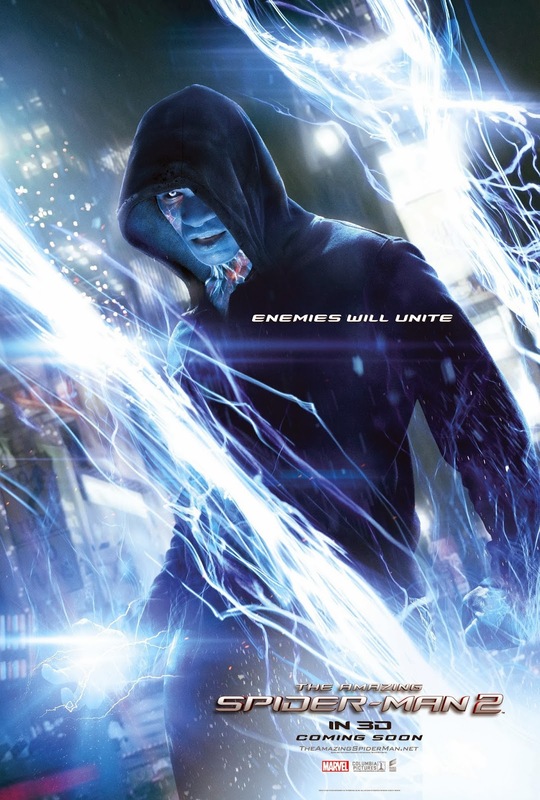 Some fans may find the recent posters from The Amazing Spider-man 2 boring but today we may be a little lucky because here's a new batch that features some epic posters featuring our friendly neighborhood and his nemesis Electro. See the posters after the jump. We've always known that Spider-Man's most important battle has been within himself: the struggle between the ordinary obligations of Peter Parker and the extraordinary responsibilities of Spider-Man. 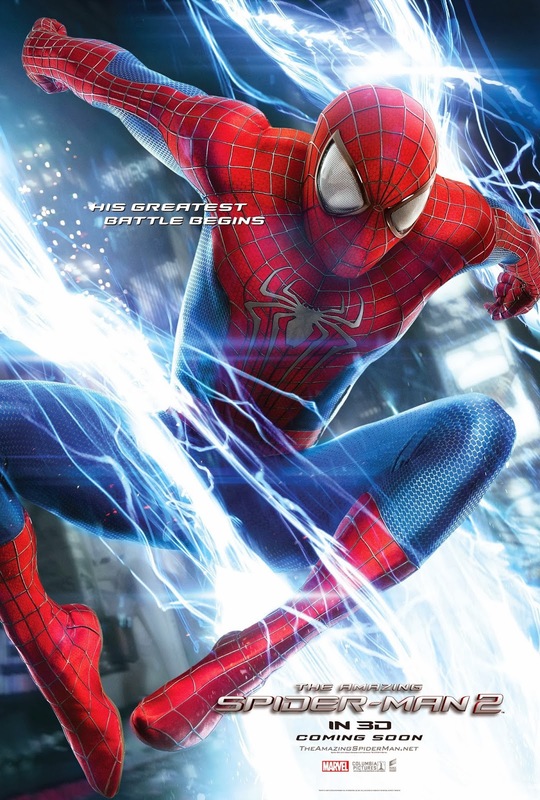 But in “The Amazing Spider-Man 2,” Peter Parker finds that a greater conflict lies ahead. 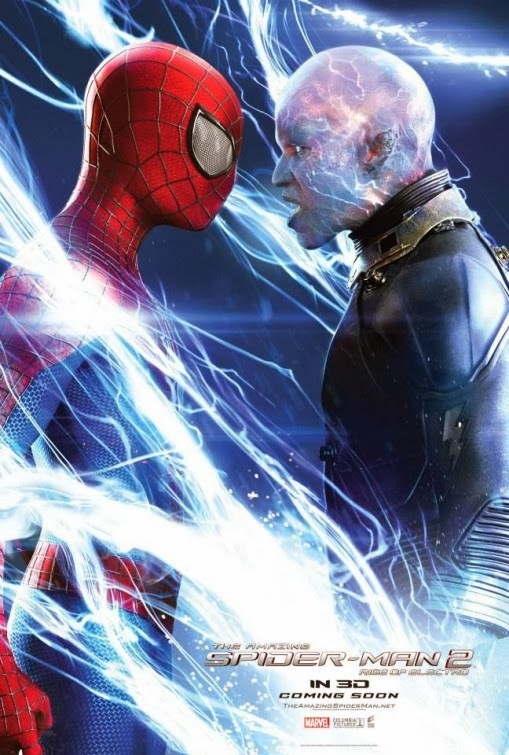 The film, directed by Marc Webb from a screen story and screenplay by Alex Kurtzman & Roberto Orci & Jeff Pinkner based on the Marvel Comic Book by Stan Lee and Steve Ditko, is produced by Avi Arad and Matt Tolmach.